The 49ers did nearly blow a 17-point lead in the fourth quarter of their home opener. 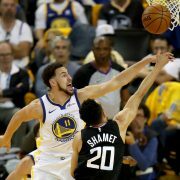 But for a team that lost five consecutive games by less than three points in 2017, the noteworthy takeaway is not that they lost most of the lead, rather that they clung to the few points necessary to win. It is a good sign that this young team is learning how to win closely contested games for the first time of the Kyle Shanahan era. 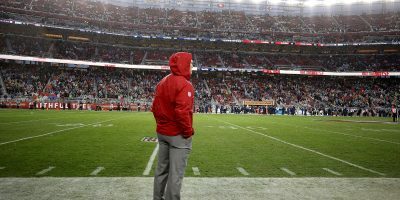 In 2017, the 49ers began their season on a nine-game losing streak that included five consecutive losses by less than three points — an NFL record. Clearly, in his first year as a head coach Shanahan did not know how to get his team over the hump and secure an ever-elusive victory in the NFL. After losing their season opener against the Super Bowl contending Minnesota Vikings, the 49ers found themselves in a closely-contested Week 2 scenario as the Lions closed a 17-point gap to three points with less than three minutes remaining in the fourth quarter. Learning how to win is half of the battle in the NFL and having a talented roster, like the 49ers believe they do, can only get a team so far. 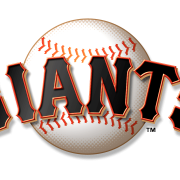 San Francisco has seemingly turned a page to move past just being talented on paper. 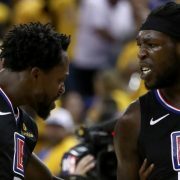 Instead, they now have the belief that winning is attainable for the once, lowly franchise struggling to avoid double-digit losses. 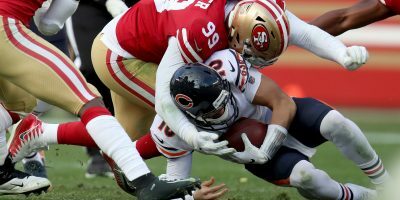 Jimmy Garoppolo was simply pulverized Sunday afternoon as the 49ers starting quarterback was sacked six times for a total loss of 50 yards. Much of the issue stemmed from Garoppolo’s determination to stay in the pocket and let his receivers, who were well-covered, get open down field. As a result, the Lions’ four man rush was able to get home and lay the hammer on Garoppolo, whose jersey had a multitude of grass stains by the end of the game. 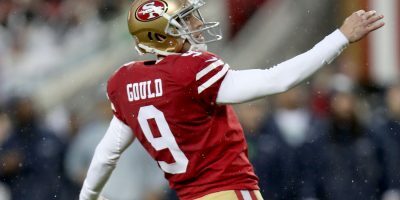 In a 24-16 Week 1 loss at Minnesota, Garoppolo threw three interception, including one that was returned for a touchdown. Those memories may have very well affected his decision-making. The San Francisco defense wasn’t very effective stopping opposing offenses on third down attempts a year ago. 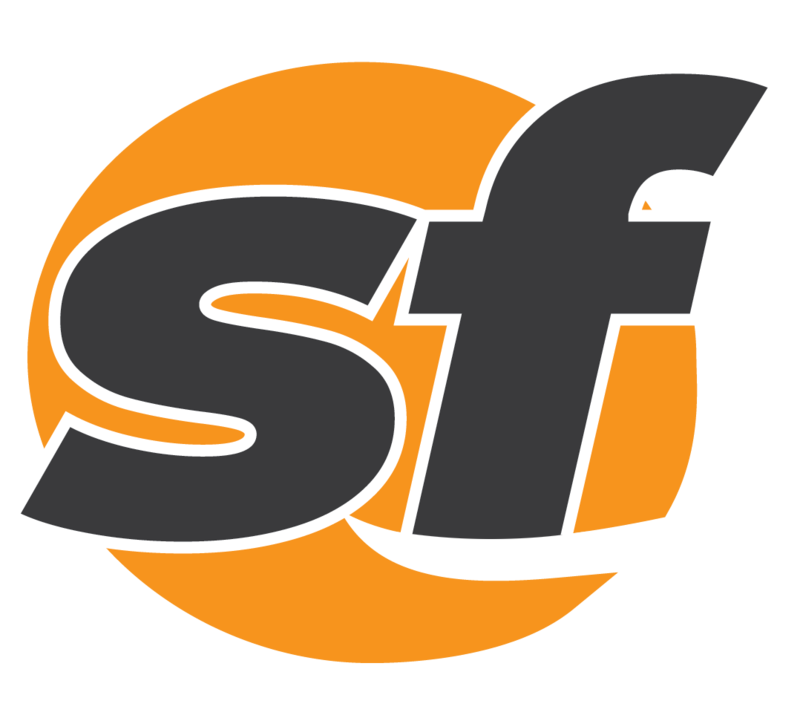 According to Teamrankings.com, San Francisco ranked 25th in the league, letting teams convert on third down at a 43-percent clip. In 2018, the 49ers have focused on lowering that number, and things seem to be working. San Francisco was able to hold Detroit to 3-for-11 on third down (27-percent), forcing the Lions into four punts and a pair of field goals through three quarters of play. It wasn’t until the fourth quarter that the Lions offense caught fire, allowing them to convert on four additional third downs, score two touchdowns and close a 17-point deficit to three with less than three minutes remaining in the game. Although the numbers (7-for-16 on third down) did not reflect the 49ers defensive success for the majority of the game, it’s important to note that thanks to that unit’s ability to get off of the field, San Francisco was able to build a 17-point cushion in the first place. 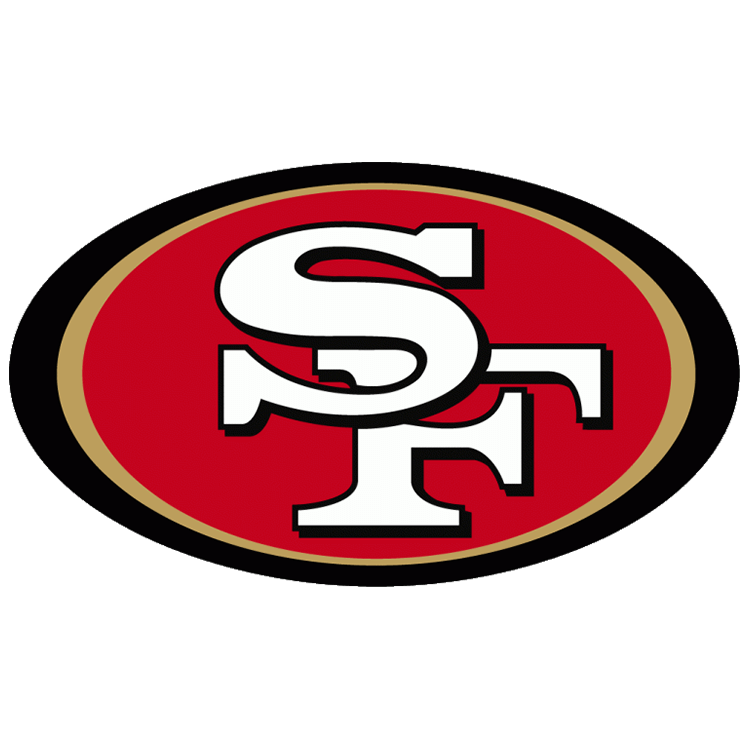 Also, San Francisco was able to force a turnover on third down as well as inside linebacker Elijah Lee registered a sack-fumble on Lions quarterback Matthew Stafford that was recovered by outside linebacker Cassius Marsh. If the 49ers defense can simply hold on in the final quarter of games, their third down conversion allowance numbers will surely be improved from 2017. 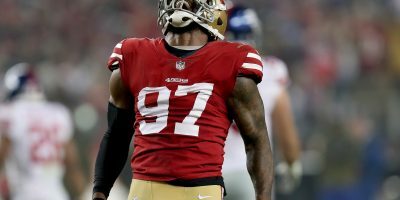 Losing former first-round pick Reuben Foster to a two-game suspension beginning the year was initially thought to be a major problem for the 49ers defense. 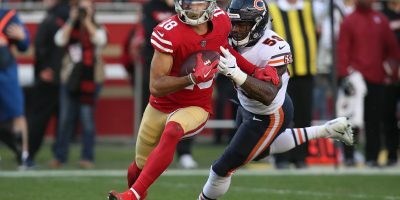 The silver lining to that, however, was that rookie linebacker Fred Warner would get a chance to play as Foster’s replacement. After Warner burst onto the scene against the Vikings, San Francisco then lost linebacker Brock Coyle to a fractured vertebrae leaving the 49ers were forced to start another new player: Lee, a former Viking. 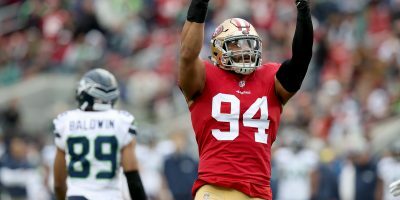 As a result, both Lee and Warner have performed higher than the 49ers expectations as the pair were the leading tacklers against the Lions with 12 and 10 tackles respectively. In addition, Lee forced the only turnover of the game against Detroit, stripping Stafford on third down near the right sidelines in the second quarter.